Tools of the trade | Schwervon! 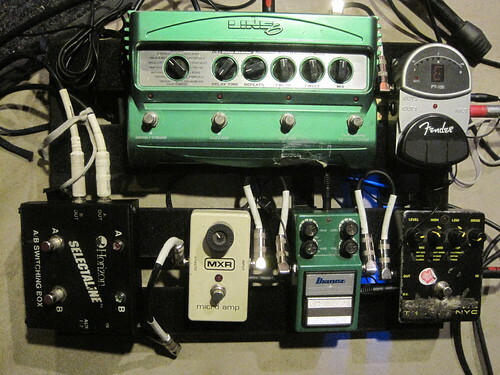 This entry was posted in Uncategorized and tagged Pedals, Schwervon!. Bookmark the permalink.